SOON! 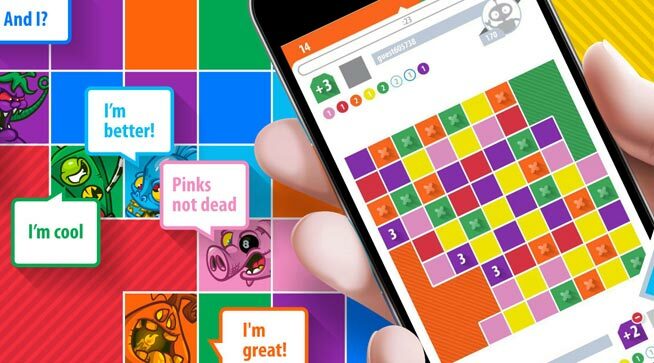 A new incredible game with crazy adventures. Drive and park various vehicles from a standard sedan to a huge concrete mixer. Complete different missions? from delivery and taxi to vigilante. Become a snowboard pro, and join an incredible mountain ride! 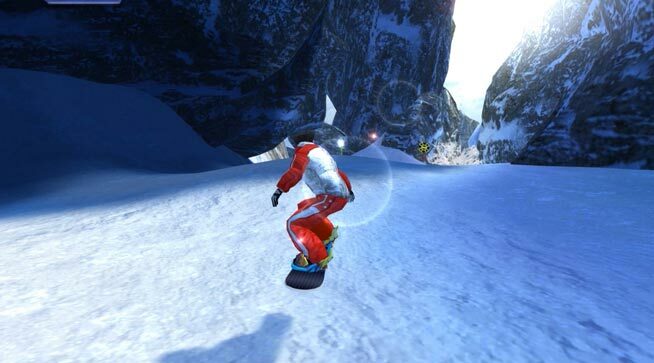 Jumping, tricks, turntables, cool stunts on snowboarding will make you real sportsman! Handy and easy controller will help you fulfill any task! Fly free over the mountains! Capture more territory than your opponent by assimilation of nearby cells. But beware, opponent has the same goal. Who will win? One who plans better, or one who do the better math? Or maybe one who is more lucky? 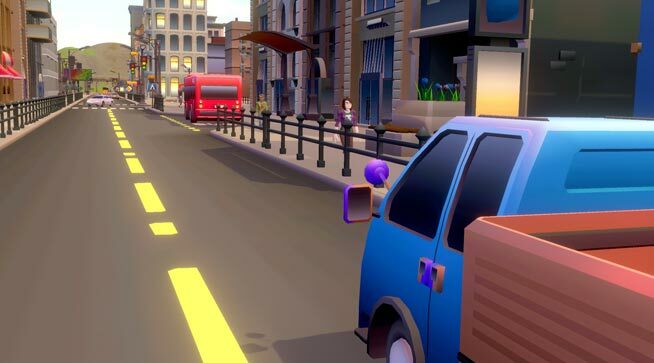 Polish your driver skills anywhere, with no fear of breaking the car. Plenty of difficult tasks, which even a pro driver won't solve that easy. 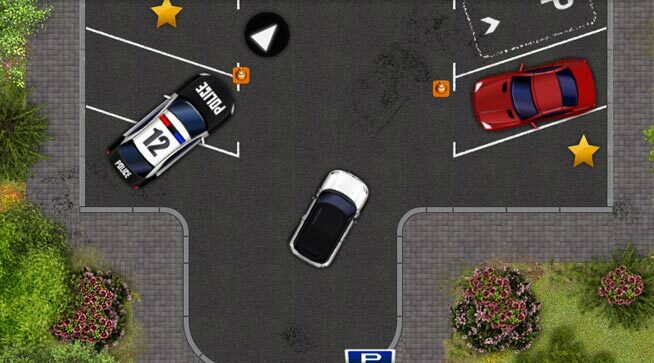 Try and test your driving skills in our game. Copyright © MyMyGames 2018. All Rights Reserved.